Perfect for active and growing children to keep them snug whilst looking super stylish, we welcome our Children’s Beanie to the Smitten family. 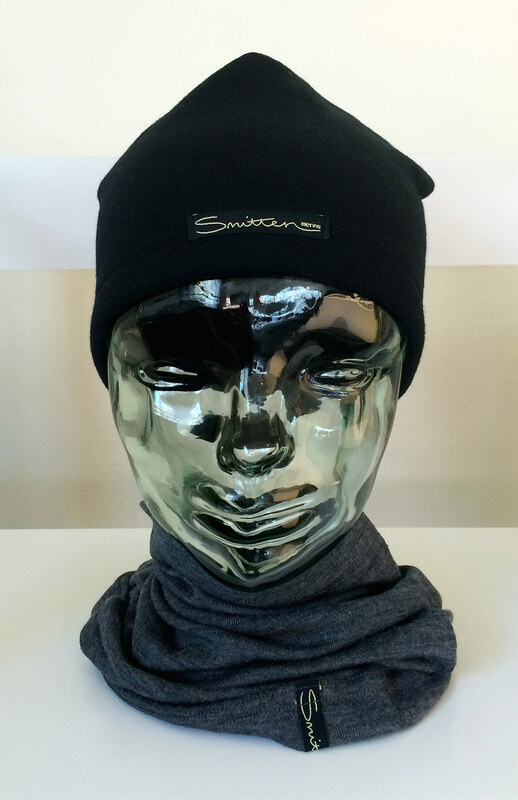 Made from our ever-popular Wool Fleece fabric, this beanie is luxuriously warm. Sleek on the outside and fluffy on the inside - wear one to sporting events, trips to and from school or weekend activities with their friends. You’ll never be caught short again. Simply tuck them into a backpack or handbag and always be prepared this winter! Add one of our new Children's Wool Fleece Beanies to your cart and give your child their very own piece of Smitten! Recommended for children between the age of 5 and 12 years.